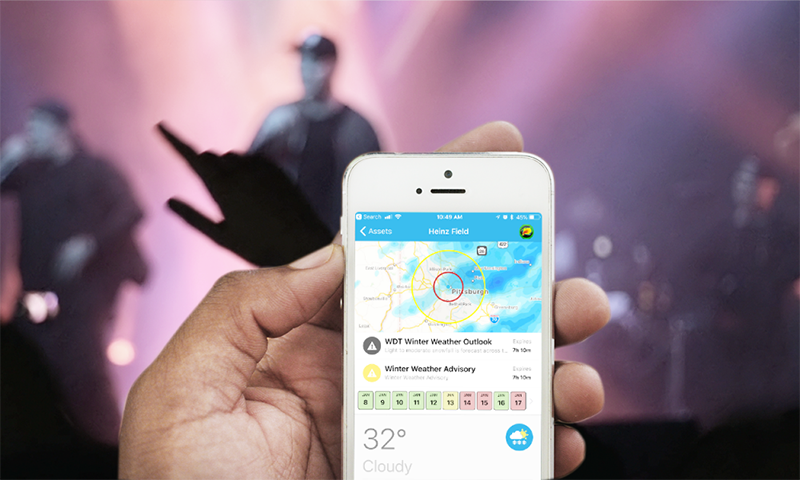 With automated weather forecasting, monitoring, and alerting getting better each day, do you need a meteorologist to support your event? The short answer is yes - yes you do. While the benefits of accessing a forecaster for your event are vast, many have not secured the expertise of a meteorologist watching over their location. Here are just a few reasons you might consider adding one for your next show. Weather technology gets better and better every day. For example, our three-day forecast is now as good as our one-day forecast was a decade ago. Better modeling, more data, and other factors contribute to this. The same can be said for radar, lightning, and other forms of weather data. While this adds significant value for humanity in general, business operations find themselves utilizing the bleeding edge of advancement but still in need of professional meteorologists to assist with decision support. There are some areas that forecasters provide added guidance beyond what technology can do today. Having a forecaster allows you to receive the maximum benefit of our current technology by way of expert review, assessment, and interpretation. It is indeed your best bet when making decisions regarding safety and business operations, and this investment routinely pays off. 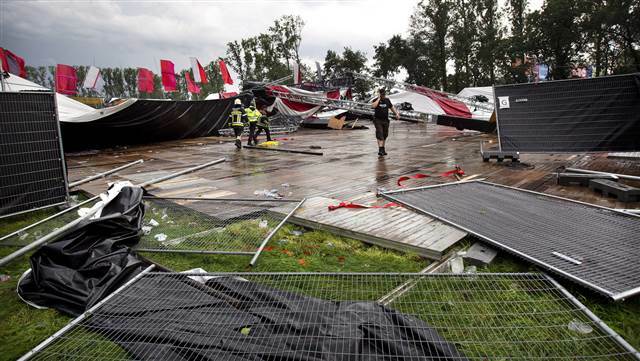 While forecasters help mitigate all weather threats, high winds are a concern for any outdoor event and require guidance. Winds can become a problem at speeds of 20 mph, well below the criteria used by the National Weather Service (NWS) regarding advisories and warnings. Forecasting the wind can be tricky, from a technology perspective, and require a meteorologist in the loop for your specific location. Lead time to impact and duration help ensure safety and should be your priority, but a forecaster will help confirm the details and timing for your specific location. Relying on automatic wind alerting for decision support can result in reduced timing, accuracy, and verification. Forecasters can review and interpret data and short-term modeling to better inform you of what to expect and when for a specific location. Many outdoor events involve stakeholders who are concerned with weather impacts, such as vendors and local emergency management. Everyone seems to have a weather app on their phone or may have invested in a service to provide alerts. Combine this with local media and the NWS and confusion reigns. The problem occurs when people are looking at different sources and are unsure of where their data comes from and how often it is updated. Establishing an event-specific forecaster and good communication plan will help ensure everyone is getting the same information when weather threatens. Having the right data will lead to better organization for all involved in decision-making. Considering the investment required when producing an event, you want to be sure everyone is on the same page. So, if you have considered adding a forecaster to your crew, I hope this nudges you the right direction.